The Concordia Student Union council can come off as little more than a crash course in Robert’s Rules, making decisions that will take effect in a year or five. To help open up the discussion to more than student politicians, the union is trying an experiment next week—the Concordia Student Congress. The congress will look to provide an even playing field to student associations of all sizes—each with a single vote to pass non-binding resolutions to bolster political discourse on campus. 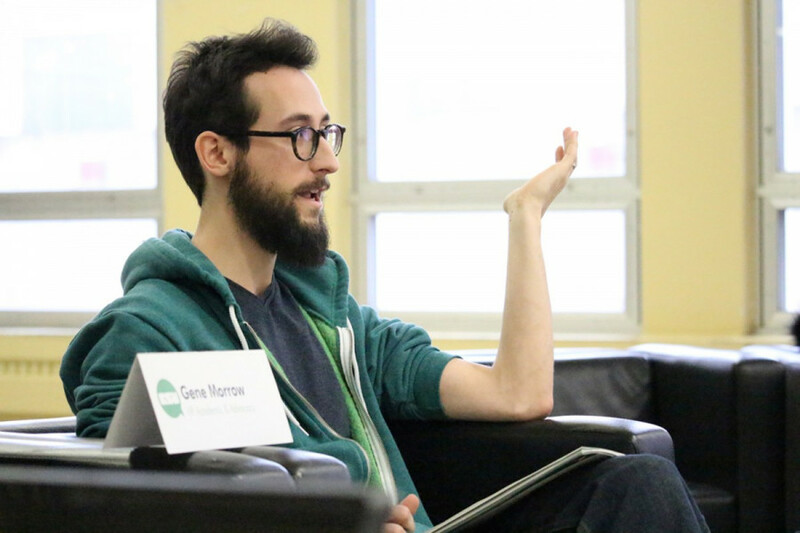 Morrow got the idea for the congress while learning how other student governments work in the Fédération étudiante universitaire du Québec, the provincial student federation that the CSU is part of. He saw other associations had mandates from their membership to lobby for at federation meetings—stances they could truly say were representative of their students. Morrow says this could allow the union to then lobby for these causes both internally with the Concordia administration and externally with governments and other members of the FEUQ. The congress could also help mend the breakdown in communication between the grassroots, departmental level of student action and what gets the attention of the CSU. “We’re very excited about it. I think it’s a great opportunity to reach out to others,” said Ned Zimmerman, president of the Concordia Association of Students in Theatre. CAST, as a departmental association in the fine arts faculty, has not had elected representation on CSU council since 2012. No fine arts students have run for council in over a year. Zimmerman says this congress will allow students to discuss common problems, such as budget cuts, which have led to more crowded classes and some course cancellations. The congress also has the support of larger groups on campus; Arts and Science Federation of Associations President Paul Jerajian has been encouraging the federation’s member associations to attend its first meeting, which is taking place on March 6. “It’s rare that you have a forum where the entire diverse student body gets together to discuss topics that are common amongst them,” said Jerajian. A two-thirds majority is required for the congress to add a topic to the agenda. Ninety per cent must then vote in favour of a position for it to become the congress’ stance. If an entire faculty disapproves of a position, it will not be adopted regardless of whether the faculty holds less than 10 per cent of the votes. Once the congress approves a stance, Wilkings hopes the position can be made official at individual council meetings. The real measure of success for the congress is if it manages to do politics differently at Concordia. The first meeting of the Concordia Student Congress is taking place March 6, from 3:30 p.m. to 8 p.m. Location T.B.A. CORRECTION: The original version of this article stated, “A two-thirds majority is required for the congress to adopt a position.” In fact, a two-thirds majority is required for the congress to add a topic to the agenda. The Link regrets the error.